The Heard Museum Shops label guarantees authenticity, as our buyers deal directly with American Indian artists, thus ensuring the integrity and authenticity of the art offered for sale. 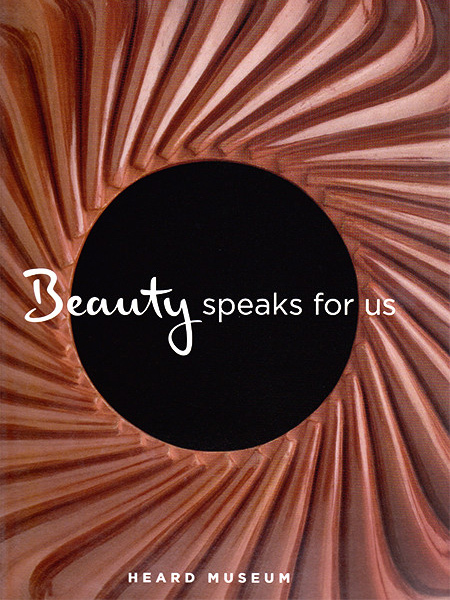 These shops further promote American Indian cultural expression by providing a shopping and educational experience venue 361 days a year, as well as periodic specialty markets for American Indian artists to display, sell and educate the public about their art. The Heard Museum Shops support more than just the larger mission of the museum. 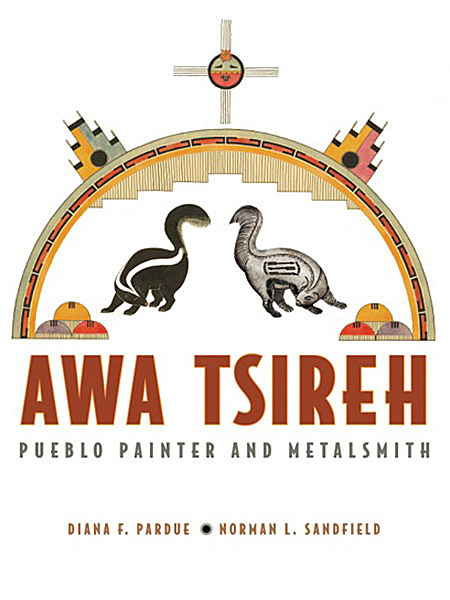 They also provide income to the American Indian artists and their families who sell to the shop. Because they’re able to continue working in their genre, artists are better able to carry on cultural traditions and pass on their art forms to future generations, building a rich continuum of tradition and culture. Shop 24 hours a day, 365 days a year on the web. 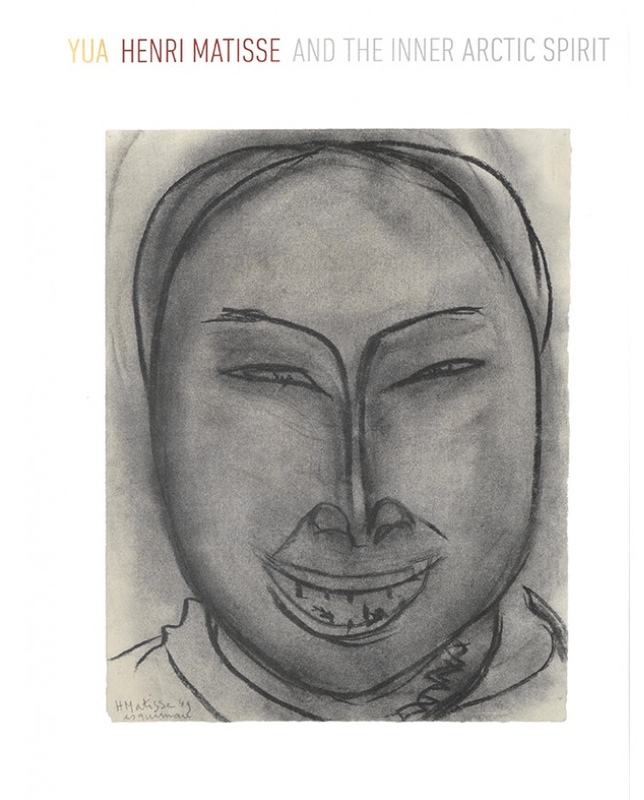 The online shop offers a selection of more than 1,500 of our one-of-a-kind handmade art works from jewelry to rugs, pottery and katsina dolls. We are always adding new items so visit often! 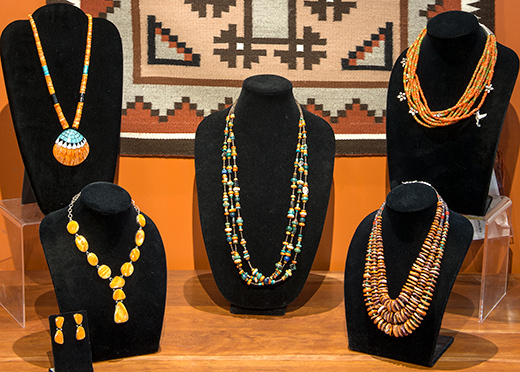 The Heard Museum Shop has grown and developed from its humble 1958 beginnings to become one of the nation’s finest purveyors of American Indian art. 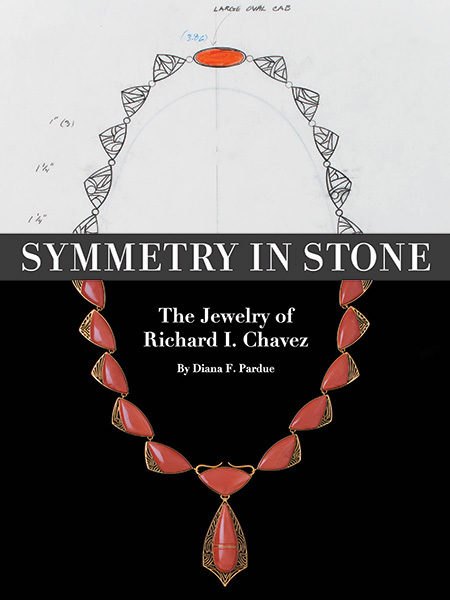 The majority of pieces in the extensive inventory are purchased directly from hundreds of artists. Only the finest American Indian jewelry, pottery, basketry, paintings, sculpture, katsina dolls and weavings are selected for sale. 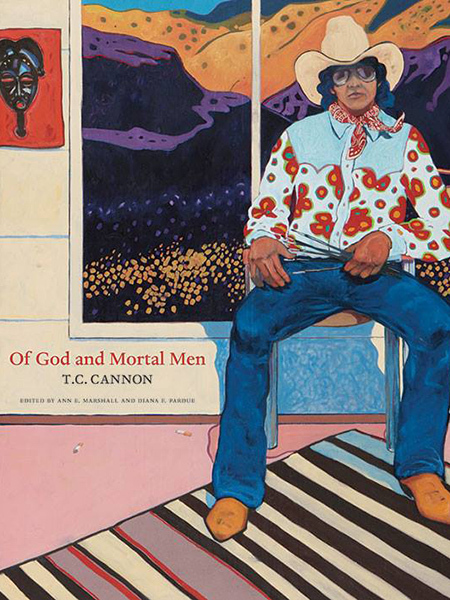 Monday to Saturday 9:30 a.m. to 5 p.m.
Books & More located in the central courtyard offers a wide selection of books pertaining to American Indian art, history and children’s titles as well as a large selection of southwest titles that include cooking, children and travel. Also offered are postcards, note cards, t-shirts, tote bags, music, puzzles, American Indian packaged foods and stuffed animals. Visit heardshop.com to purchase these titles and more. Save 10% in the Shop! Members of the museum receive a 10% discount in all the shops excluding already reduced and consignment merchandise. 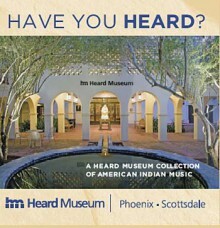 No sales tax is collected in any of our shops or on-line as all shop proceeds support the Heard Museum and its mission. 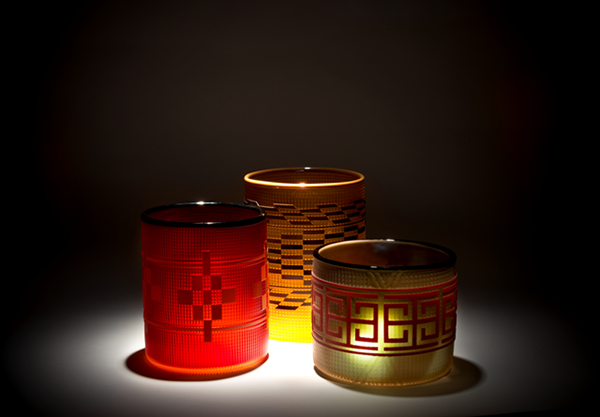 Preston Singletary (Tlingit), “Berry Baskets,” cast and sand-carved glass. 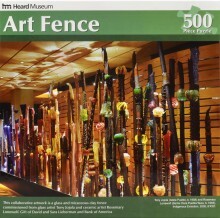 Heard Museum Art Fence 500 Piece Jigsaw Puzzle is now available in the Heard Museum Shops!